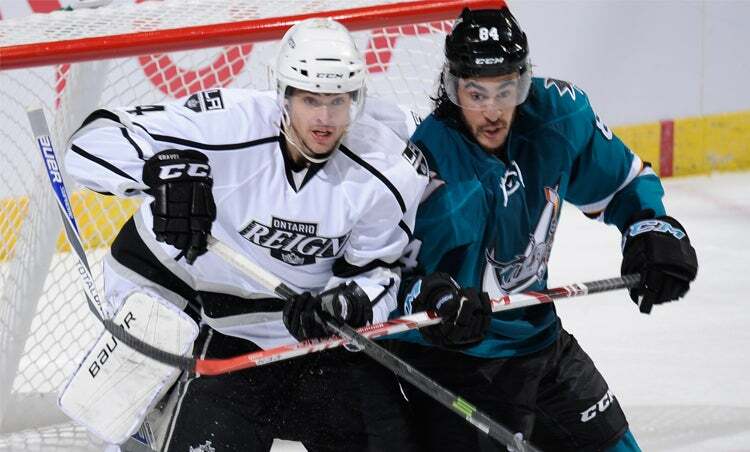 For all Reign news visit us at ontarioreign.com, follow the team on Twitter @OntarioReign. #AHLSchedule for the entire league’s schedule. Click here for the Reign's online schedule. All guests entering the arena are subject to a metal-detector screening, visual inspection, and bag inspection conducted by Citizens Business Bank Arena Security personnel. The purpose of the inspection is to detect prohibited items and is for the safety of our guests and our staff. $10 Cash Only. $20 Cash Only for Busses, Limos or RVs.